On a recent Canadian sojourn that spanned five days, 1200 miles of driving (or some 1900km, for the metrically inclined), and innumerable sentence-finishing "eh? "s, I learned as much about audio engineering as I did about Canadian sociology. My trip north from Philadelphia was to be an educational experience aimed at informing my writing duties across the SoundStage! Network, particularly here at GoodSound! It proved deeply informative, but not in ways I expected. The docket included trips to Axiom Audio, Bryston Limited, Definitive Technology’s Speaker Design Studio, Paradigm’s Advanced Research Centre, and the anechoic chamber at Canada’s National Research Council (NRC). Each of those visits will be afforded its own article in the near future, but it’s fair to say that, in aggregate, each gave me a different vantage on the larger narrative that was beginning to take shape. Canadians, it turned out, are a utilitarian lot who derive greater satisfaction from producing high-performance equipment than making ever-increasing profits. My inner capitalist (read: American) smirked at the seemingly antiquated business model: 1) Put out a new product only if it’s a worthy upgrade on your existing design. 2) Why round the list price up to an even $1500 when your margin is met at $1440? 3) Spend your money on improving your products rather than on marketing and advertising. From a consumer’s perspective, this was a revelation: value, combined with a quintessentially Canadian integrity and authenticity, resulting in high-quality, high-performance products. Who’d have thought? Hans helps measure a Polk loudspeaker in NRC's anechoic chamber. More important than whether a tweeter’s diaphragm is made of silk, aluminum, or beryllium are its geometry and motor design. Although even minute amounts of distortion are easily audible in the midrange octaves that are the domain of the human voice and many musical instruments, we can tolerate relatively high levels of distortion in the bass. 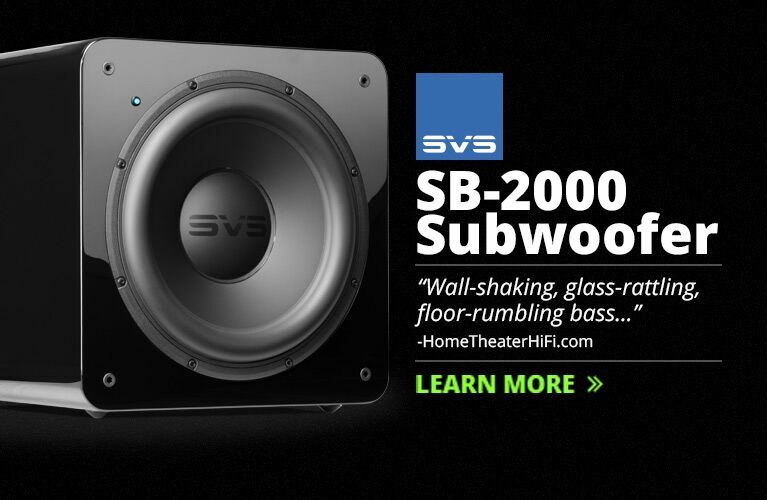 Sticking a pair of giant bass drivers into a relatively small cabinet to achieve big bass output is not the best idea, because bass extension is a function of radiating surface area and cabinet volume. All of this led me to an unexpected conclusion: A fair number of big names in the audio industry don’t know what the hell they’re doing. 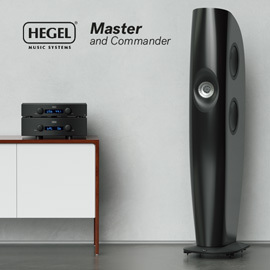 Traipsing from room to room at a high-end audio show, one would be led to believe that there are a multitude of competing theories about how to design, say, a loudspeaker. Presupposing that the underlying principles of acoustic engineering are sound (sorry), differences in execution are OK.
James Tanner of Bryston explains the company's testing procedures. But suppose for a moment that they weren’t. Is it possible that there are companies pitching products costing $2000, $10,000, or even $50,000 that are designed by people who don’t have a fundamental understanding about how sound reproduction works? Who haphazardly design a nice-looking speaker cabinet, throw in several drivers made in bulk by a large foreign firm, and arbitrarily charge enormous amounts of money, claiming, in purposely muddled fashion, that their design represents a breakthrough in speaker design? The answer might well be yes. Excellent measurements alone do not guarantee that a speaker will sound good. But judging from my conversations with multiple engineers on my trip in Canada, they’ll get you 90% of the way there. Say you’re the proud owner of a $10,000 pair of speakers. Its manufacturer claims that its cabinet is made of cutting-edge composite materials, that painstaking care has been taken in finding the right drivers for it, and that its design has finally cracked the proverbial nut of propagation delay, or phase coherence, or who knows what else. If I were to explain that your pride and joy is hardly the state of the art, but rather a superbly marketed product with little engineering knowhow behind it, I suspect your response would be one of supreme skepticism. How would I know? Besides, your enormous financial outlay on the loudspeakers is manifest proof of its excellence. . . . right? Enter cognitive dissonance. The gulf in consonance between your notion of the speaker being the state of the art, and my idea that it is a mediocre product, is enormous. But if I had laid the same argument before you about your $300 designer headphones, you might be more easily swayed. $300 is a fair bit of money, but it’s nothing compared to the $10,000 "statement" products sitting to either side of your fireplace. It’s hard to shed the assumption that spending more money automatically buys you more quality, but walking through the economics lends some credence to the idea that less expensive products may actually perform better than the überpriced. Hans with Paradigm/Anthem's Marc Bonneville at the Paradigm Advanced Research Centre (PARC). 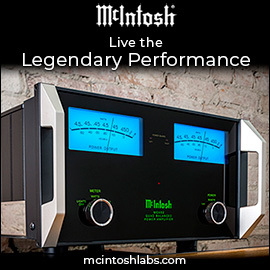 A huge manufacturer that sells tens of thousands of modestly priced products annually will make more money than a small company that each year builds only 150 pairs of obnoxiously priced monoliths, or 50 pairs of 400-pound monoblock amplifiers. While some of the big firm’s additional earnings will undoubtedly go to its advertising and marketing departments, some of that money will be apportioned to research and development -- including, say, the purchase of a $50,000 Klippel measurement system armed with a $10,000 laser. The Klippel allows designers to examine the behavior of a speaker diaphragm with micrometric precision. After seeing firsthand how different designs behave when punished over the course of an eight-hour-long test, for me, marketing nonsense immediately took a backseat to engineering prowess. 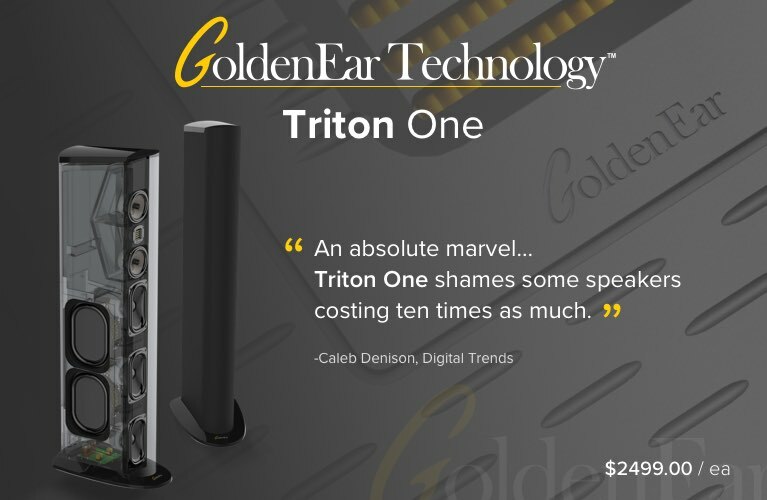 And while some smaller companies are at the cutting edge of audio design, the more impressive feat is the company that lavishes as much -- if not more -- time, effort, and expense on maximizing the sound of a $1000 product as on a $100,000 model. The troubling idea that spending more money doesn’t automatically buy you a commensurate increase in quality up-ends a great deal of perceived audiophile convention. To comprehend the immensity of the task of altering consumer thinking, one need only troll an online message board to see audiophiles flinging ambiguous specifications and marketing hokum back and forth at one another. But having made the transition from consumer to audio writer, and now to a more informed and slightly wiser audio writer, I can say with confidence that my understanding of this industry has undergone a paradigm shift. While excellent measurements are not and probably never will be the endgame, you can’t have a terrific-sounding product without them. Numbers and scientific measurements, unlike marketing materials, can’t lie.